Getting through the first year of a new truck driving career can be a big hurdle. You’ve made it through the truck driving school program and you’ve nailed your first trucking job. But, there are some things you should be aware of and expect during that very first year as a truck driver. Without any uncertainty, I can honestly say, the initial year as a professional driver is a tough one, no doubt. But hang in there driver. You’ve got this. It takes perseverance, patience and a good attitude to get through it. If you can endure that very first year as a rookie driver, you can do anything! 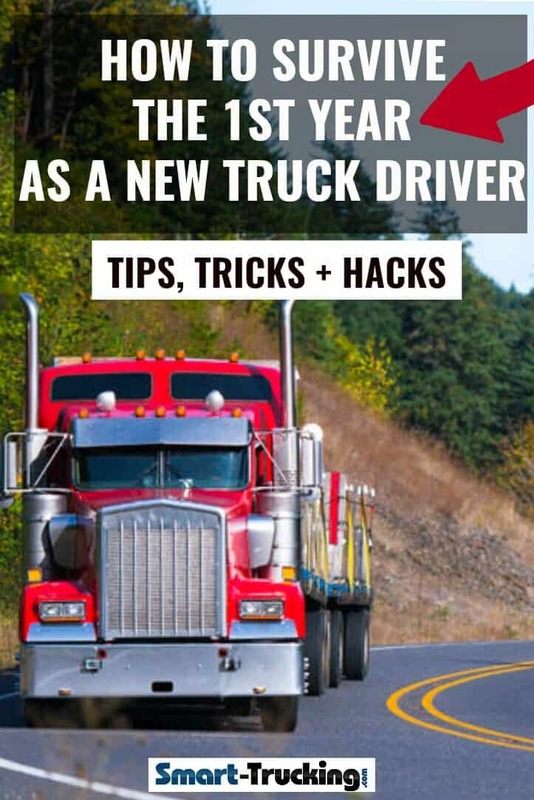 We’ve gathered together some tips and tricks for helping you cope with the challenges and hurdles in that first year of your new truck driving career. How to Handle Your Dispatcher – The person who can make or break your trucking career: the dispatcher. Learn how to deal with your dispatcher. Getting Along With Your Dispatcher – Tips to help you get along with your dispatcher. How Long Will My Trips Be? How Many Miles Can I Expect as a New Driver? – How long will you be away from home base and how many miles will you turn as a rookie? This factor will largely determine your pay, so it’s an important question. 7 Sure Fire Ways New Drivers Can Avoid Accidents – Advice to avoid unnecessary accidents. How to Handle High Risk Deliveries — Tips for keeping yourself safe at a delivery. 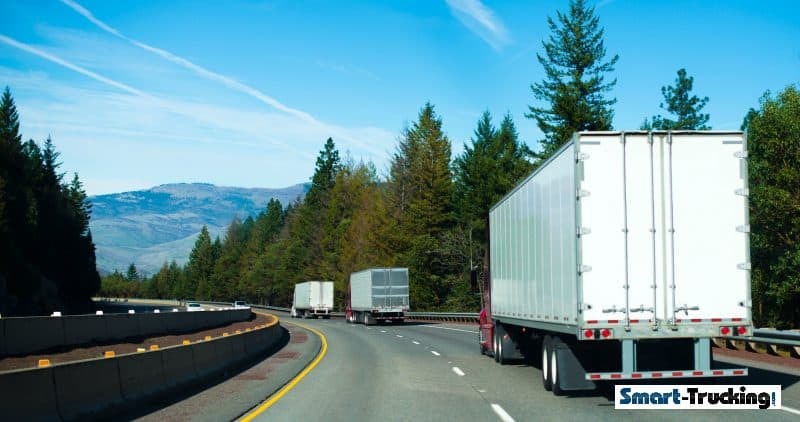 What Every Trucker Should Know About Dangerous Truck Deliveries — 10 of the most bizarre situations I experienced making deliveries in my trucking career. 9 Things Truckers Should Know About Dealing With Dangerous Weather – Advice for dealing with unexpected, dangerous weather conditions. 10 Truck Driving Safety Tips For New Truck Drivers – Some good solid advice for new drivers. 7 Winter Driving Tips For New Drivers – Tips for keeping the shiny side up and be prepared for the winter driving months. Tips For Living On the Road – Tips for coping with a transient lifestyle. 10 Practical Tips For Good Mental Health – Advice for dealing with the stresses of trucking. Our Top 10 Trucker Health Tips – Staying healthy in your trucking lifestyle. 15 Healthy Snack Ideas For On the Road – Some easy to prepare, nutritious snacks for the trucker on the go. Respect For Yourself and Your Profession – Advice for acting the part of the professional you are in order to get the respect you deserve. 7 Things You Need to Know About the First Year of Your New Truck Driving Career – Learn the real challenges and how to handle them and what to truly expect that first year as a professional driver. Driving Skills Reviews – Tips, advice and instruction for essential driving skills and things all professional drivers should know. Getting Along With Your Dispatcher -Like it or not, it’s absolutely necessary to learn to get along with your dispatcher. They can make or break a driver’s career.